Hey there friends! 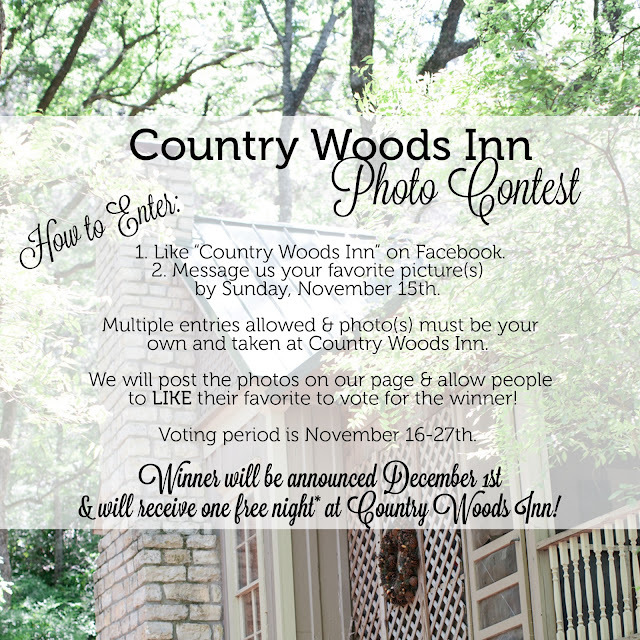 Don't forget about our Country Woods Inn Photo Contest! 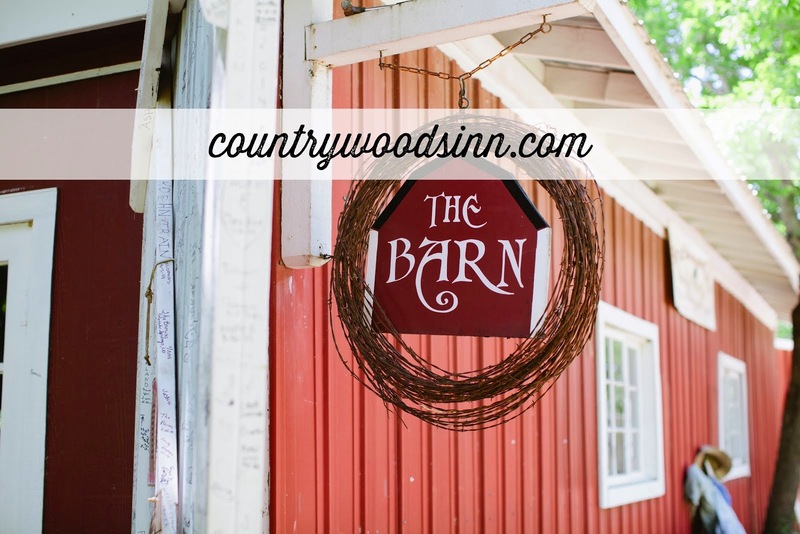 Message us on Facebook to enter before Sunday, November 15th. Back to School Special! You still have time!